Earlier today, Apple released iOS 8.3. 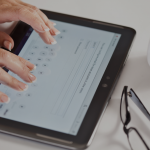 Most notably, the latest version of the company’s proprietary mobile operating system for iPhone and iPad brings additional language support for Siri and introduces racially diverse emoji. There are plenty of other improvements in iOS 8.3, as listed in Apple’s update changelog. But as it turns out, another notable improvement is not included in the changelog: support for Wi-Fi calling on a couple of additional carriers. The U.S. “Uncarrier” T-Mobile has been the only carrier to support Wi-Fi calling on iPhones since the feature was introduced in iOS 8 last September. But now, Wi-Fi calling has also been enabled for Sprint in the U.S. and EE in the U.K. with the release of iOS 8.3. To activate Wi-Fi calling for your iPhone on Sprint or EE, first download iOS 8.3 by going to Settings > General > Software Update and install the latest carrier settings by triggering an update through Settings > General > About. Then, enable Wi-Fi calling by going to Settings > Phone > Wi-Fi Calls. 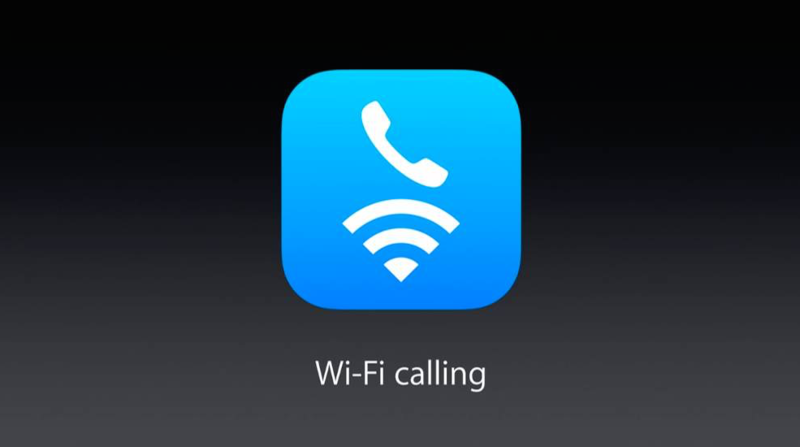 Note that Wi-Fi calling is supported only on iPhone 5s, iPhone 5c, iPhone 6, and iPhone 6 Plus. Of course, as its name suggests, it requires a Wi-Fi Internet connection. It’s good that with the latest update to iOS, Wi-Fi calling support has been expanded, albeit to two additional carriers only. Wi-Fi calling is a boon to iPhone users as it enables them to make calls and even send texts over Wi-Fi especially in locations where there’s little or no carrier network coverage. 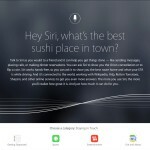 See also: Apple reportedly acquired smart keyboard app maker Dryft last year, Apple unveils an updated, comprehensive site for its voice-controlled personal assistant Siri, and First reviews of Apple Watch say it’s nice but not essential.